Richard is a climate change specialist, with more than twelve years international development experience, working with a range of donors and multilateral agencies. 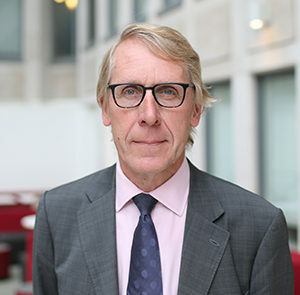 Until 2013 he was head of climate change services at PricewaterhouseCoopers LLP, leading their work on climate and forest finance, climate policy and green growth. His clients included DFID, the Norwegian International Climate & Forest Initiative, Global Green Growth Institute and the World Bank. He also advised the World Economic Forum on climate policy and finance, and in 2010-11 led their working groups on financing sustainable land use and scaling renewables. Richard is also part of the management board of the Natural Environment Research Council (NERC).